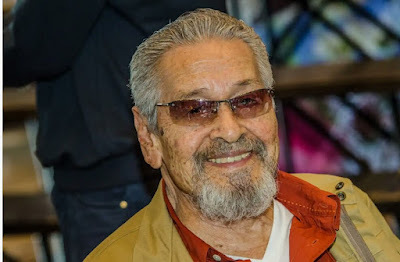 EDDIE GARCIA has been acting since 1949 and since then, he has won hall of fame awards for best actor, best supporting actor, best director and he has also won international awards for the film “Bwakaw”. In our book, he’s the one most qualified to be the next actor to be named as National Artist. We don’t think anyone can question his credentials. And up to now that he’s nearing 90 years old, he remains so active. He’s doing a lead role again in the Cinemalaya entry, “ML (Martial Law)”, the directorial debut of Benedict Mique, who started as scriptwriter for ABS-CBN for “Maalaala Mo Kaya”, then GMA-7 for shows like “Captain Barbell” and “Mga Mata ni Angelita” and TV 5 for “Nagbabagang Bulaklak” and Nora Aunor’s “Sa Ngalan ng Ina”, then back to ABS again to do “Wansapanataym” and the recent teleserye “Since I Found You” . He'll also start a new movie with Director Joel Lamangan where he'll play a shocking role. “ML” is about a retired military officer who used to be with the Metrocom, played by Eddie. 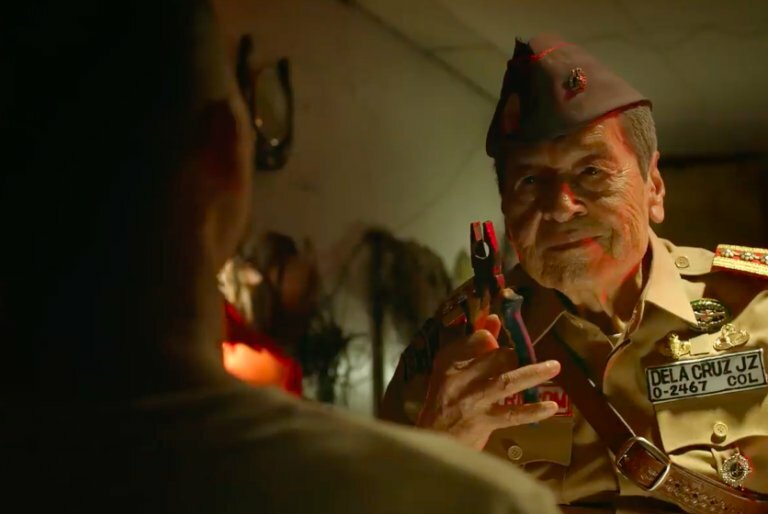 In their neighborhood, he is known as the mysterious Colonel, who is having dementia and believes that it is still Martial Law. 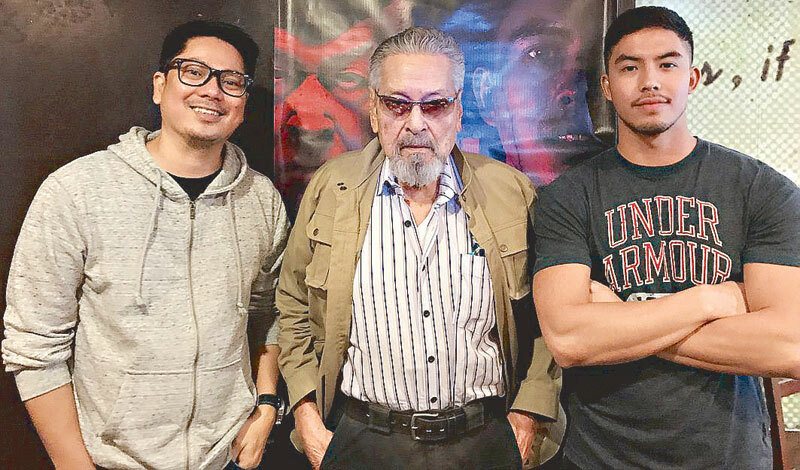 So he holds captive a curious teenager, Carlo as played by newbie Tony Labrusca, who he tortures like what he used to do to political activists during the military regime. Don’t miss “ML” when it starts showing at the CCP and Ayala Malls cinema starting this Saturday, August 4.